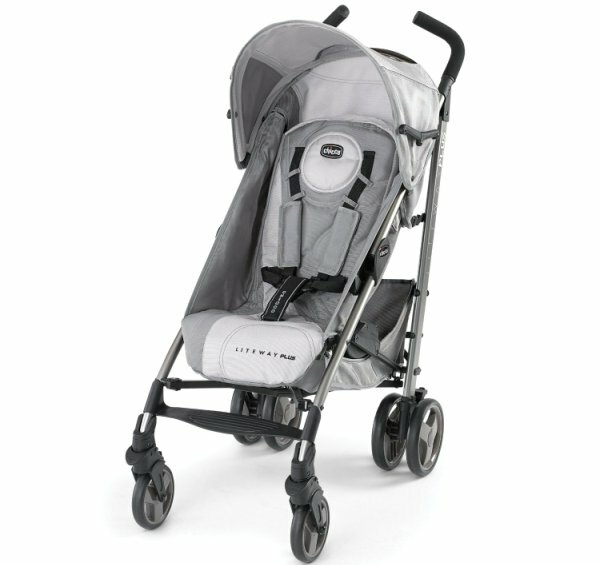 The lightweight, full featured Maclaren Quest Stroller is packed with features. 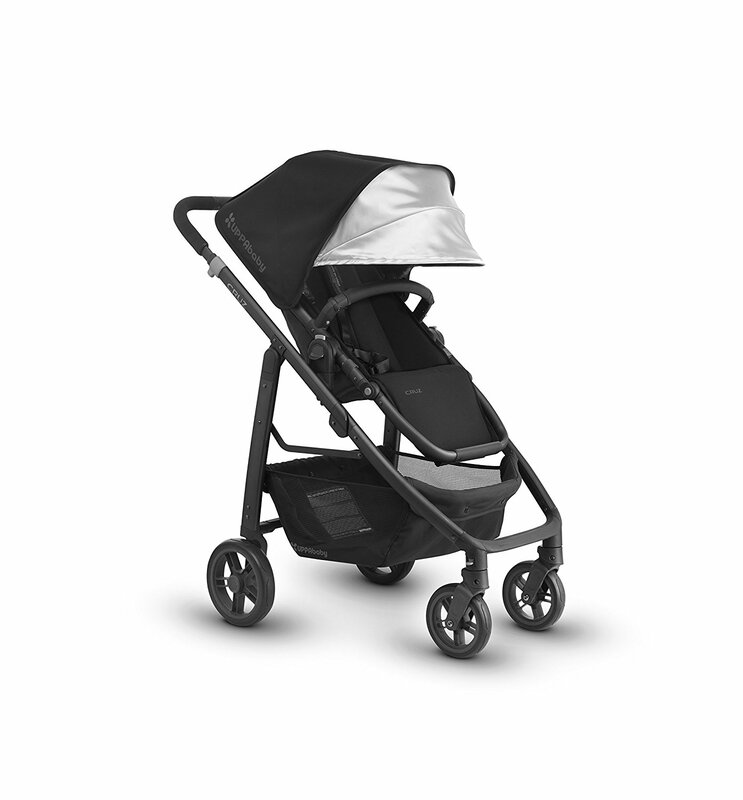 It’s compact style and easy to push capabilities makes this stroller easy to bring with you everywhere you go. It is ideal for newborns, and children up to 55 pounds. Whether you’re going on a long trip, or a quick stop at the store, this umbrella stroller is all you need. It features four-position reclining seat with an extendible leg rest, height adjustable 5-point harness, ergonomically shaped three-position height adjustable handles, and wheels with front swivel unit and linked parking brakes. It also contains a rain cover, so you can be sure that you and baby will never be trapped in the rain without protection. 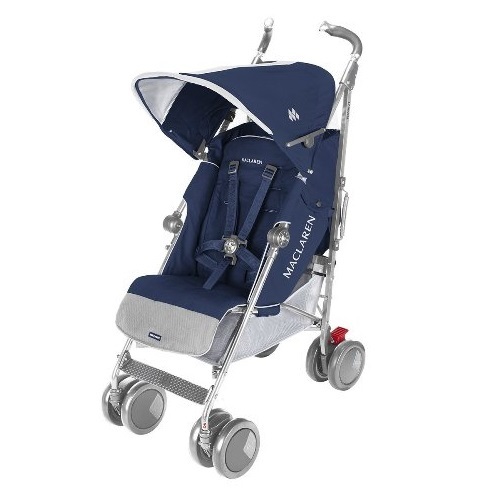 This stroller features 4 different reclining, adjustable positions. Folding it up is extremely simple, and some would say even easier than most umbrella strollers. All you have to do is slip your foot under the red plastic pedal in between the rear wheels and lift up. Then, press down on the black pedal and gently squeeze the handles together. Shoes are a must while doing this, however, so be aware of that. It also contains wheels with front swivel unit and linked parking brakes. 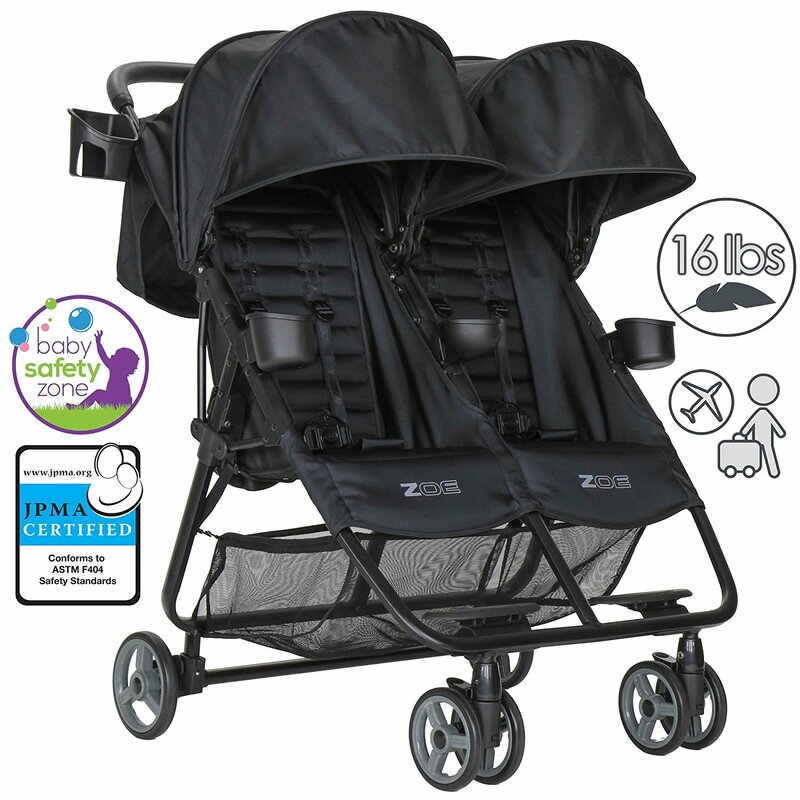 It’s extremely safe and sturdy, so you can rest assured that baby will be safe wherever you go. 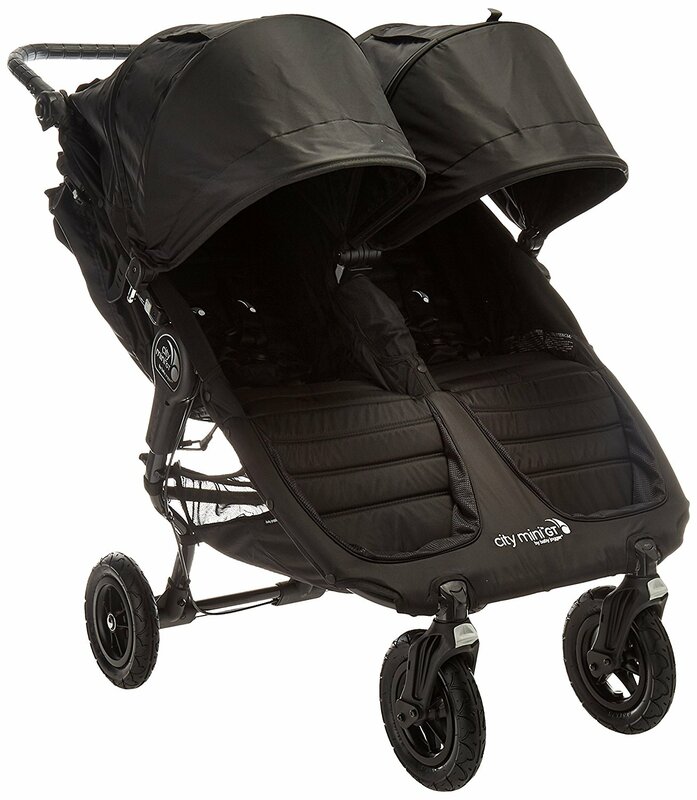 This stroller offers adequate protection with it’s sun canopy feature. The water resistant hood comes complete with a UV safe viewing window to allow baby the opportunity to view the world, regardless of the weather. However, the sun canopy is a little on the skimpy side, especially when compared to other umbrella strollers. 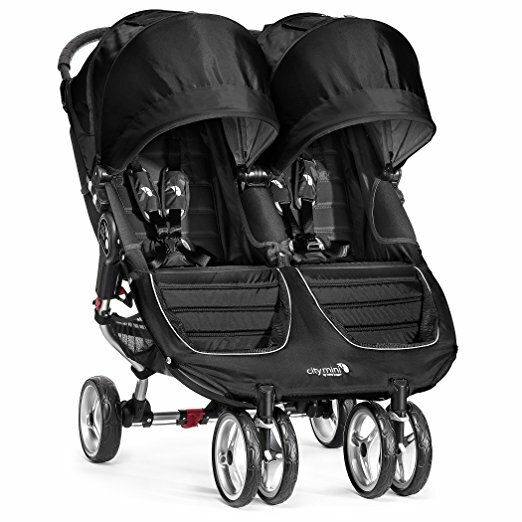 The Maclaren Quest has more padding than you may find on other models, plus an extending leg rest feature. 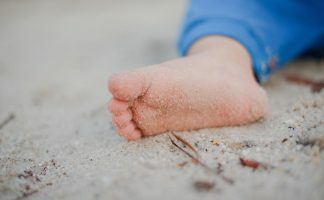 The leg rest is convenient because it pulls out on either side of the seat, offering your baby the required support when his or her legs are still short. 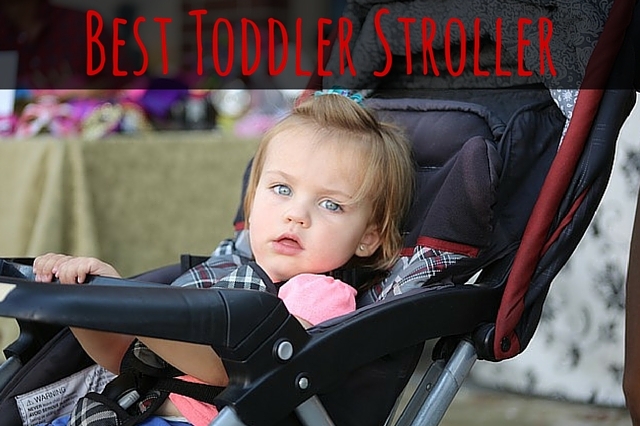 There is also a sturdy buckle on the five-point safety harness on this stroller. It is a little hard to do, however. You have to press both sides hard in order to release, but this does make it child-proof so you don’t have to worry about your baby getting out. The harness is easily adjustable, which is good in accommodating your growing child. The adjustable handles on this stroller are a dream, especially to those parents who are on the taller side. They are also wrapped around in foam, making it easy to push around for a long period of time. 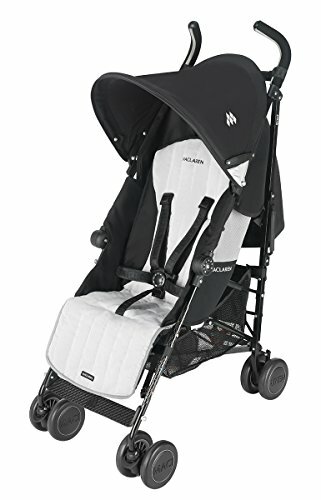 The Maclaren Quest Stroller also includes a storage basket, which is big enough to hold a small purse and some smaller baby essentials. The downfall is that the basket is not big enough to hold a full fledged diaper bag. 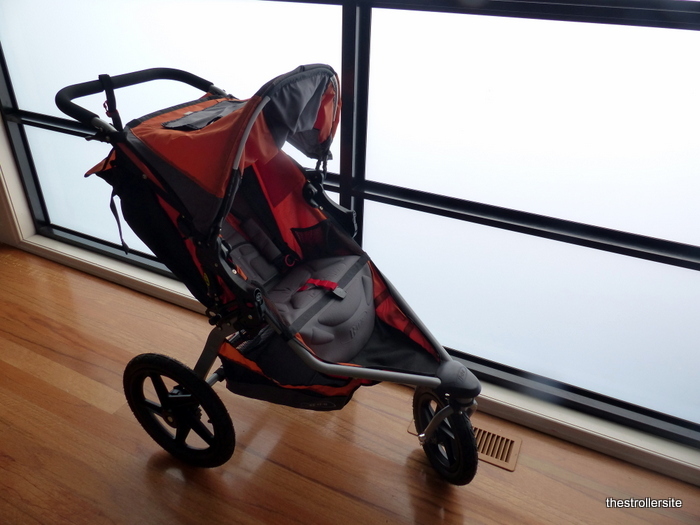 The pros definitely outweigh the cons on the Maclaren Quest Stroller. 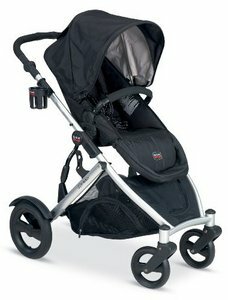 With the versatility, comfort, and loaded features, this is a must have for all parents on the go. Undecided? 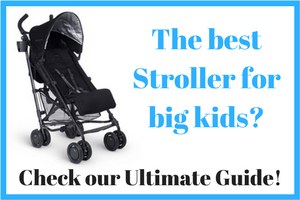 Check out our ultimate buying guide for umbrella strollers.